The LCL (lateral collateral ligament) and MCL (medial collateral ligament) are two of the four ligaments that provide stability to the knee joint with the help of ACL (anterior cruciate ligament) and PCL (posterior cruciate ligament). The LCL is situated on the outer side of the knee and MCL is situated on the inner side of the knee. These two ligaments control the side to side stability of the knee joint. The injury in LCL or MCL can resulted in a partial tear, sprain, or full tear which depends on the severity level of the injury. LCL and MCL tears and sprains mostly occur from direct effect to the side of the knee. Generally, sports persons are more prone to these kinds of injuries. LCL injuries are result of trauma to the inner side of the knee and MCL injuries are occurred due to impact to the outer side of the knee. LCL injuries are less common then MCL injuries. 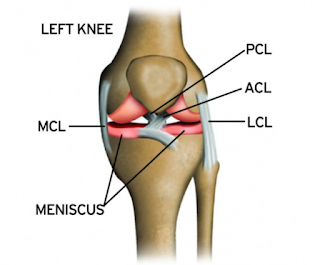 MCL injuries are mostly happened with the meniscus tears as it is connected to the lateral meniscus. LCL injuries mostly occur with ACL or PCL tears. Symptoms of LCL and MCL injuries will depend on its severity. The first line treatment for most LCL/MCL injuries is to provide rest to the affected area and apply ice on it. Anti-inflammatory medication also helps in reducing the swelling and pain. Major or severe injuries require manual therapy, massage, laser treatments, ultrasound and physical therapy exercises. 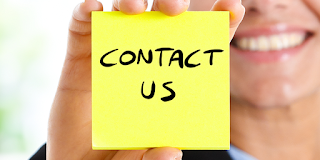 LCL injuries are generally required surgery then MCL injuries. LCL injuries needed rehabilitation after surgery to increase strength and flexibility in the patients. Some cases needed to wear brace to keep knee joint stable and to prevent any kind of damage.